With regard to the most popular dressing recently, do you have your own idea? 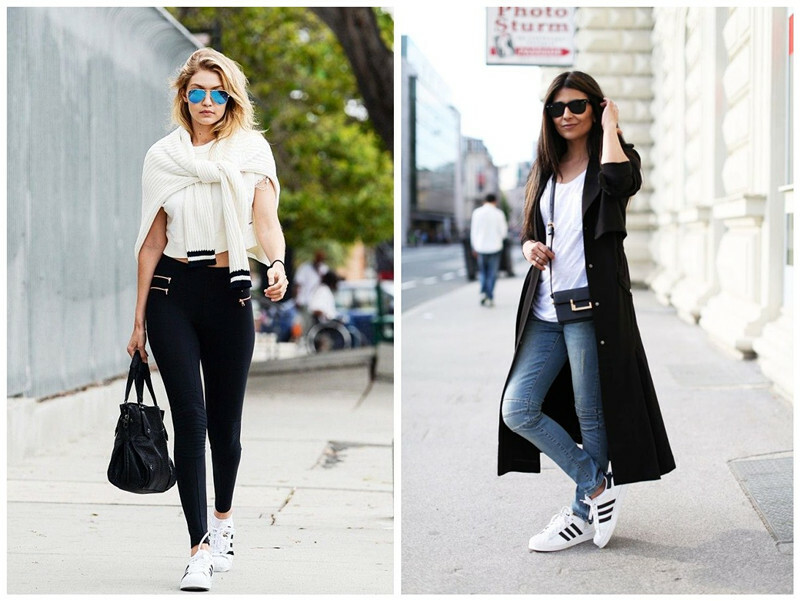 If you often pay attention to the fashion news, you can find out that one type of clothes becomes more and more popular in people’s daily life. Now, can you guess what is it? It doesn’t matter if you have no idea about it, here I will give a sure and accurate answer to you guys. The kind of clothes is the white T-shirt. Being a fashionable, beautiful and alluring girl, you must possess one. But how to make you more charming when you put it on? It is no doubt that the jewelry is the best option for you to embellish and beautify your charm. Do you think so? 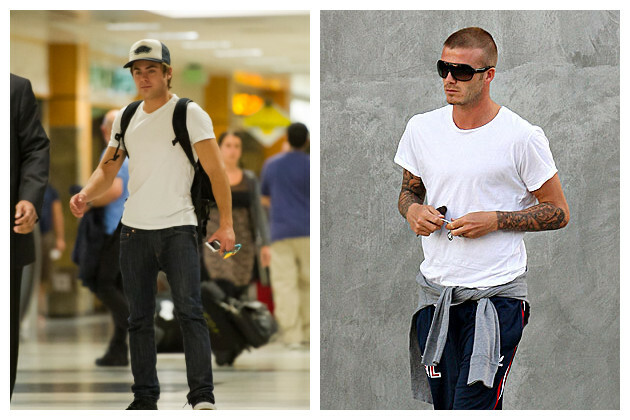 As far as I am concerned, it is too simple to beautify your look if you just wear the white T-shirt. After all, the design of it is simple. Thus, you need some colorful accessories to add an attractive appeal to your appearance. 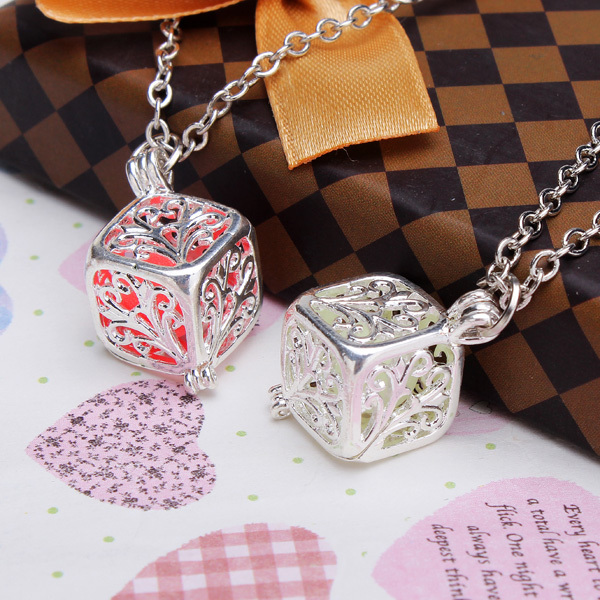 Here I recommend some kinds of colorful jewelry to you. 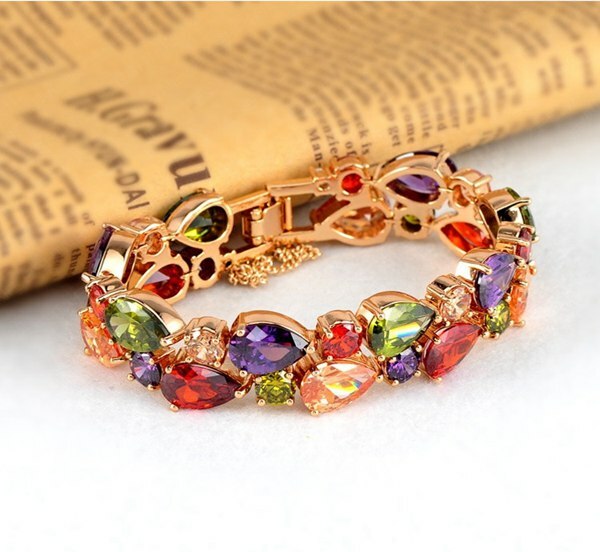 For the bracelet, I do love the colorful zircon rose gold bracelet due to its various colors. In addition, the style of Europe and America always is my favorite style. It’s made of copper, zircon so the price isn’t too expensive and I think most of you are able to afford it. 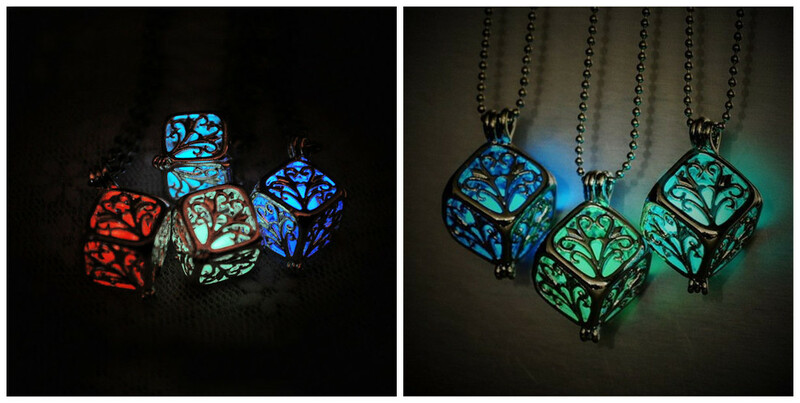 For necklace, the hollow cube luminous necklace also is a great choice for you to embellish. The look of is a square just like the dice. It’s too simple? No, you can’t judge a book just by its cover. On its surface, there is a wishing tree which is very pretty. 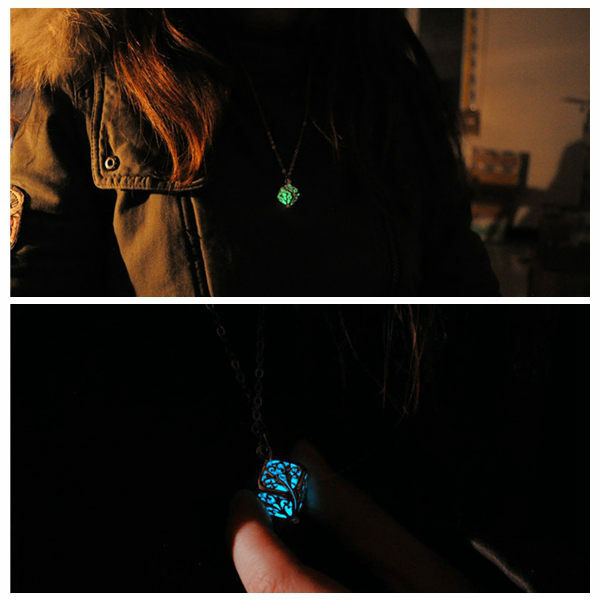 To your surprise, this necklace will be luminous in the dark space or night. If you go outside with your friend in evening, you needn’t worry about that your friend can’t find you. It’s so amazing and funny. So why not purchase one?